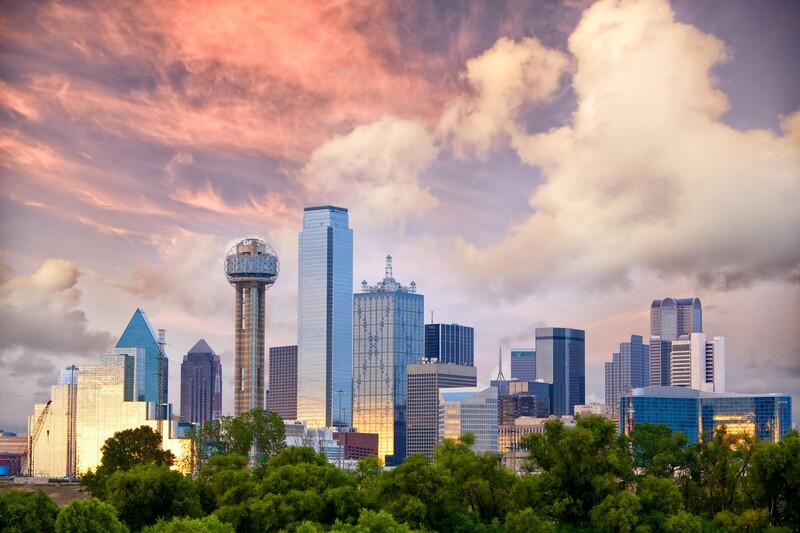 LEAP Property Management, a Dallas property management company that specializes in out-of-state investors, recommends North Texas for investors seeking new real estate opportunities. The steady job market makes it a location where rental property owners can earn a solid ROI. The Dallas economy is experiencing a surge in growth with 21 Fortune 500 companies already calling DFW home and 54 Fortune 500 companies calling Texas home. Even investors abroad see the potential: According to the MetroTex Association of Realtors, international buyers contributed more than $11 billion in home sales to the Texas economy between 2013 and 2014. North Texas is expected to see population growth of 1 to 2 million by 2020. It already has a robust population of over 6 million and unlike other cities there are no geographical boundaries that impact its development potential. Three out of the 10 fastest-growing U.S. cities are in North Texas alone according to the March 2015 U.S. Census Bureau Population & Trends report. Home prices are reasonable enough for investors to get more value for less money in comparison to other metropolitan areas. Real estate investors can buy homes and property lots at a much lower price than many other major cities. Before buying, LEAP Property Management suggests investors connect with a property management team to help them choose the right investment. Seeking advice on the ins and outs of the Dallas housing market puts buyers in the best financial position to meet their future investment goals. LEAP property management services are 100% tax deductible with no contract, upfront fees or fine print. To get a personalized quote for property management in North Texas call 888-657-3033. LEAP is a property management company based in Dallas that was founded in 2011 by a group of management professionals with over 15 years of experience. LEAP specializes in managing investment properties for local and out-of-state, and out-of-country investors. The core business of LEAP is fostering solid relationships with owners and it manages over $70 million dollars in real estate across North Texas.